Tony Stark, CEO of a large weapons manufacturer, physicist, engineer, and brilliant inventor, is wounded by shrapnel from one of his own weapons. 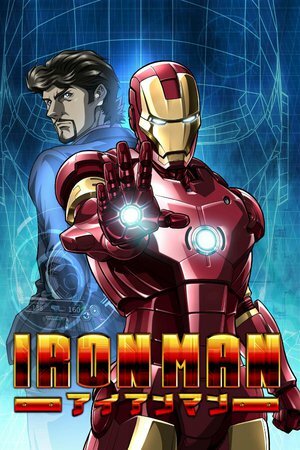 While held captive by terrorists, he develops the Iron Man Suit and escapes. From that day on, he vows not to waste his second chance at life and to change the world for the better. For that purpose, he comes to Japan.